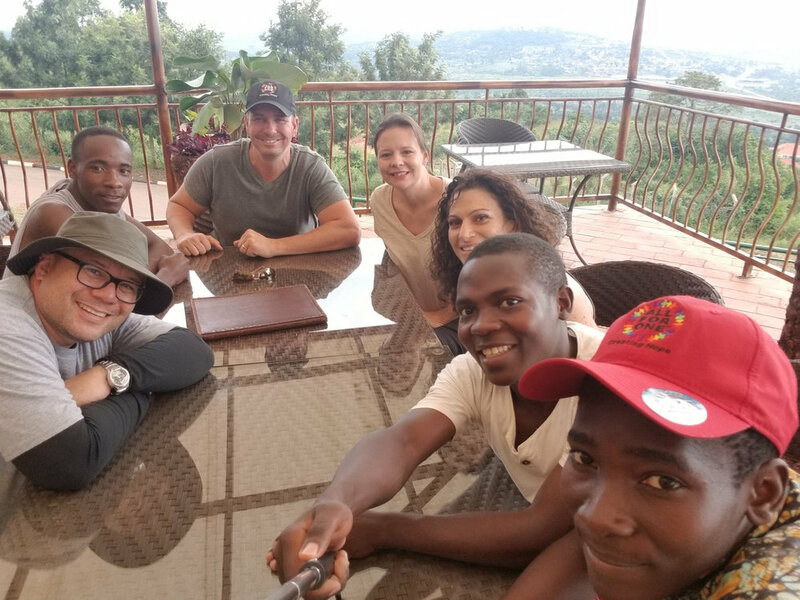 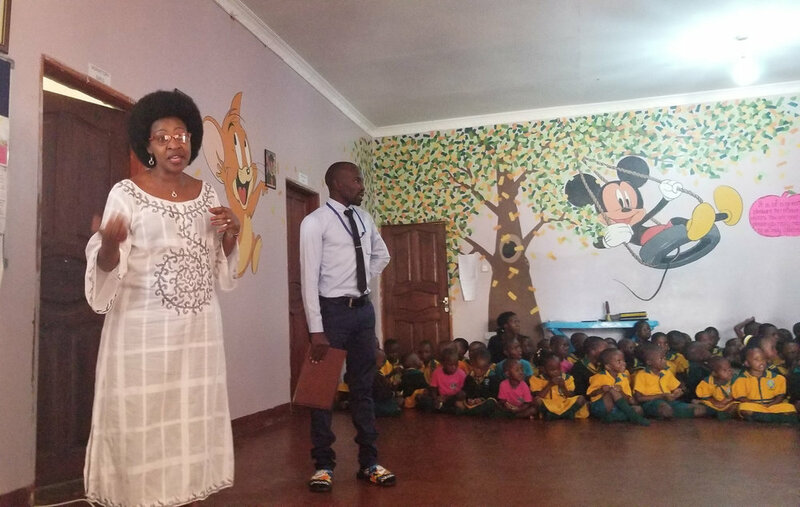 The mission of the original All For One Foundation evolved to include international projects after Jeff Levitan, the founder, visited a community in need in Kampala, Uganda. 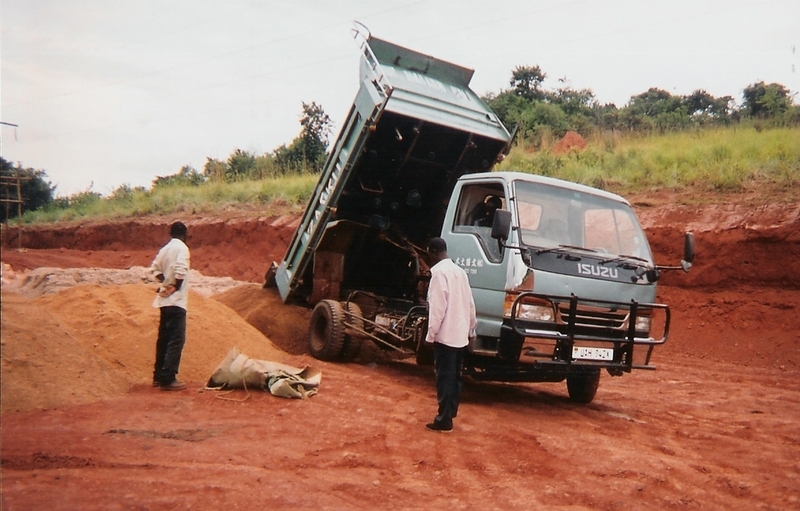 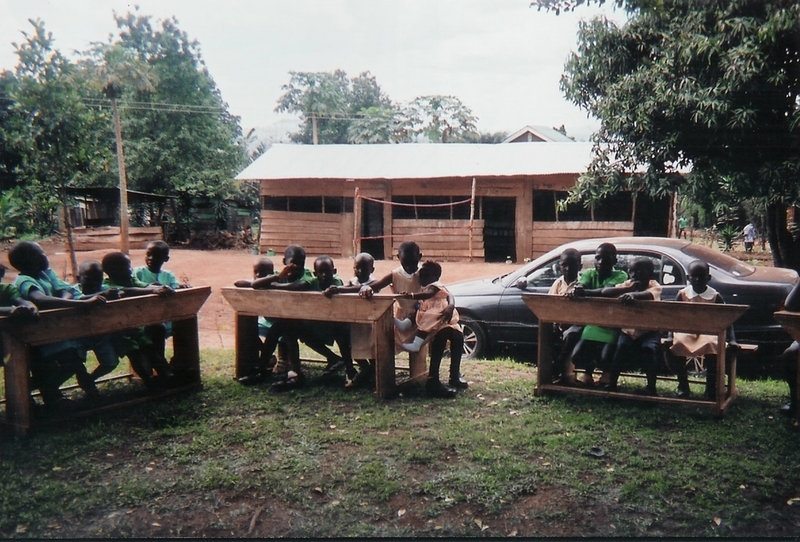 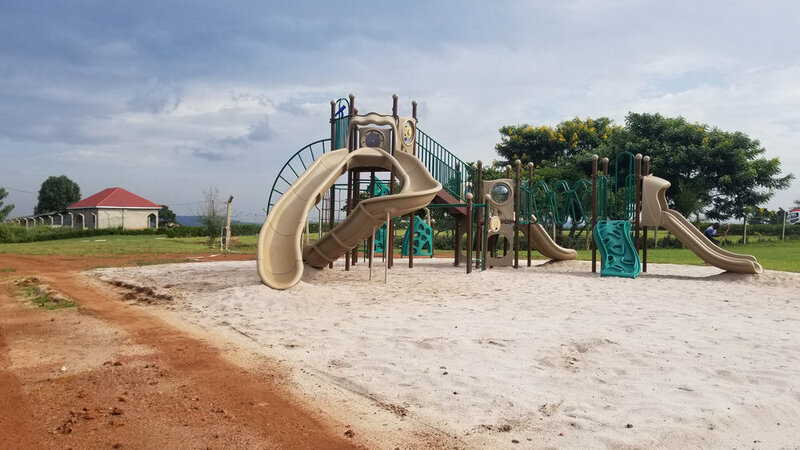 In 2006, All For One Foundation partnered with Kajoma Child Prosperity Center (KCPC), formerly TJ Miracle International Foundation, to help build a new school for the children of Kampala, Uganda. 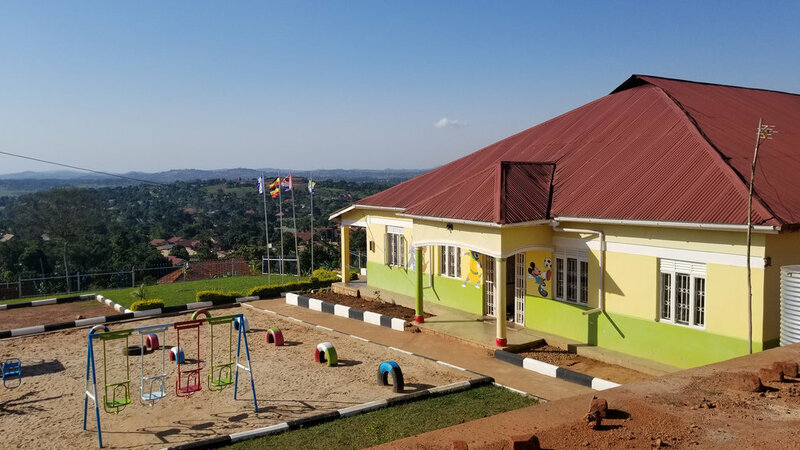 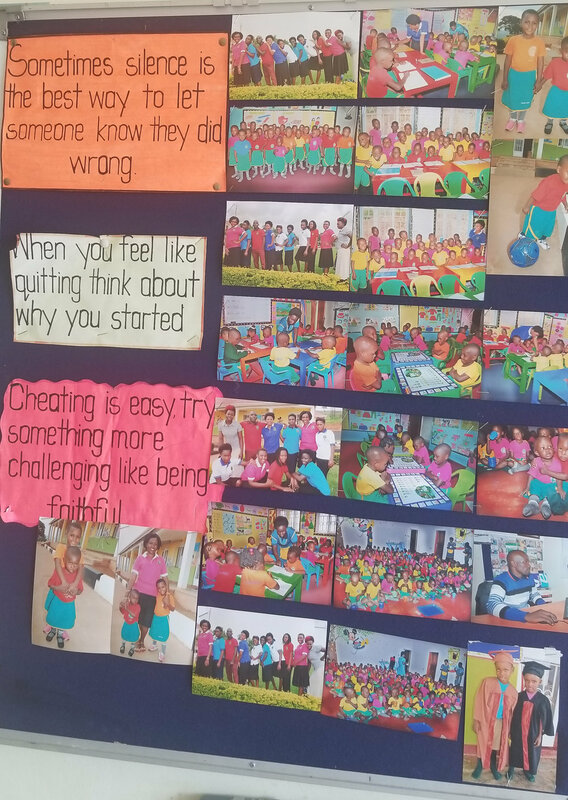 Through the years the school developed into a Child Prosperity Center to help in the influx of orphans from the HIV/AID pandemic and civil unrest. 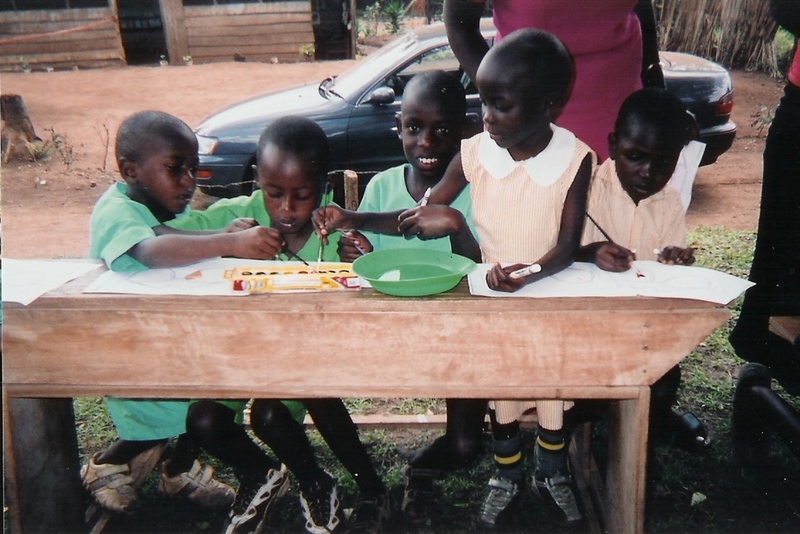 The center provides food, clothing, shelter, medical, and educational assistance for the children in need. 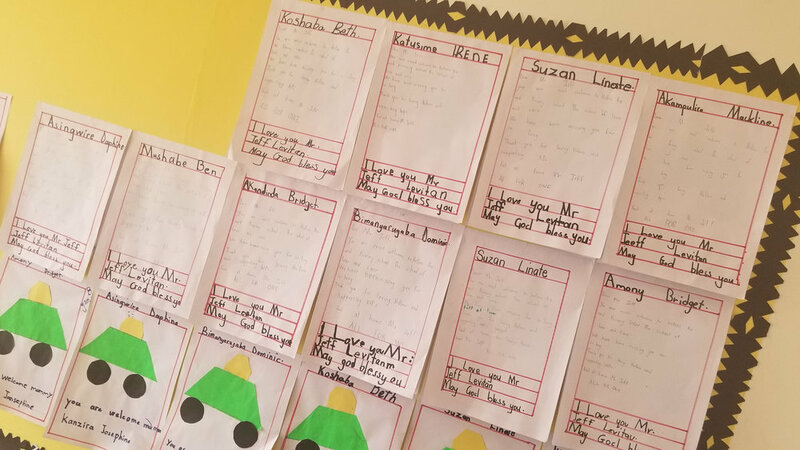 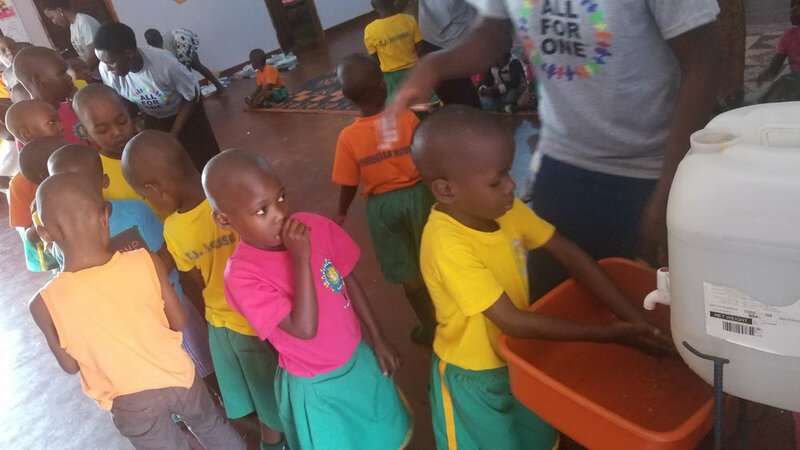 In 2018, All For One Foundation continued the initial partnership and has provided additional funds for various projects at the Kajoma Child Prosperity Center. 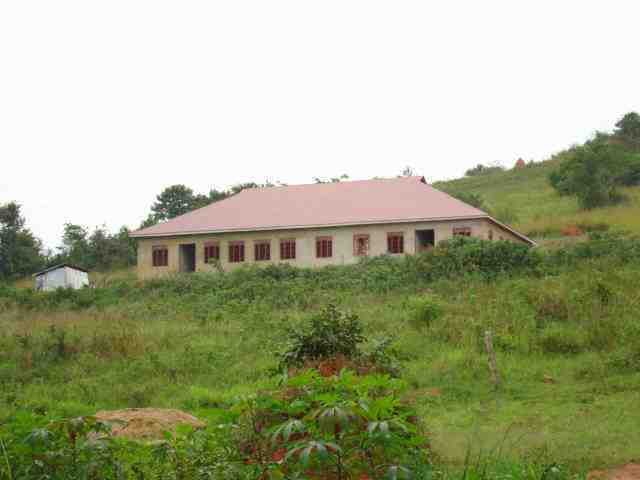 Some of the projects included roofing improvements to the classrooms, construction of a mess hall, health clinic, and parameter fencing.